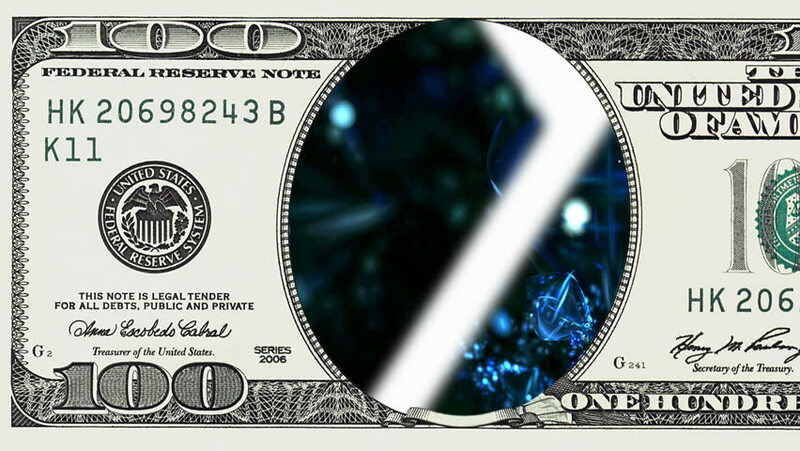 hd00:18Food factory automated robotic conveyor line in frame of 100 dollar bill. Money gain or lose concept. hd00:18Burning candles in frame of 100 dollar bill. Money gain or lose concept.